Prezentare The next edition in the Everything You Need to Know About series takes readers to the prehistoric era when creatures like Smilodons, Pterodactyls and the Megatooth Shark ruled the land, air, and sea. 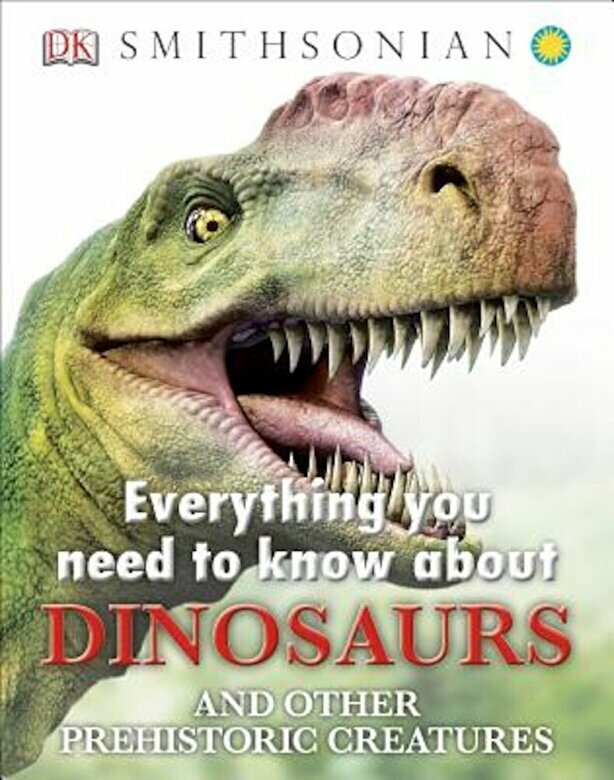 Everything You Need to Know about Dinosaurs is packed with images, games, size comparisons, timelines, a glossary, an index, and more that will satisfy the curious minds of dinosaur-crazed kids, and be a trusted source for parents wanting to introduce their young readers to the world of dinosaurs. From the earliest fossils to the death of the dinosaurs and everything in between (early man mammoths dinosaur poo ) Everything You Need to Know about Dinosaurs will intrigue readers and provide an experience that will redefine natural history for kids.